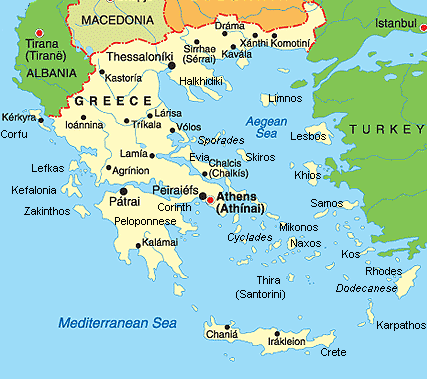 Greece (officially known as the Hellenic Republic) is a southeastern European country. Total population is about 11.2 million people, at least 6.2 million (57%) of which are active internet users. Average broadband internet access speed in Greece is close to that in UK, estimating at around 7.7 Mbps, and prices on it are getting cheaper every year. Greek GDP per capita is around $21.8 (as of 2015) and the country’s major part of total revenue comes from tourism. 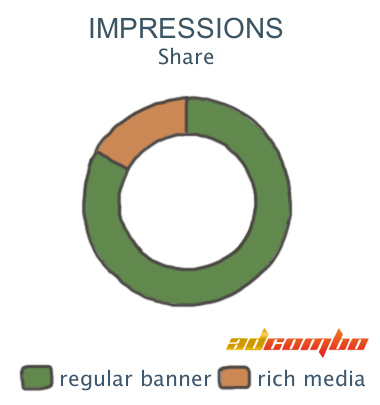 Internet advertising market has a size of about $88 million. 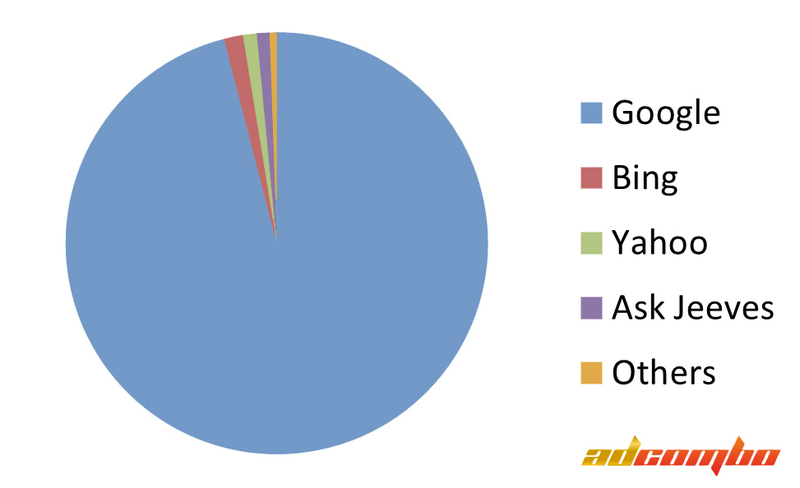 The leading search engine in Greece is, of course, Google with a market share of 95.9%, with Bing (1.45%) and Yahoo (1.06%) holding second and third place respectively. It is worth noting that more than a half of the population uses Google as an online research tool before purchasing the product offline, which makes it an invaluable source of driving people’s attention to the product. Around a third of Greek population uses price comparison websites before making a purchase decision. 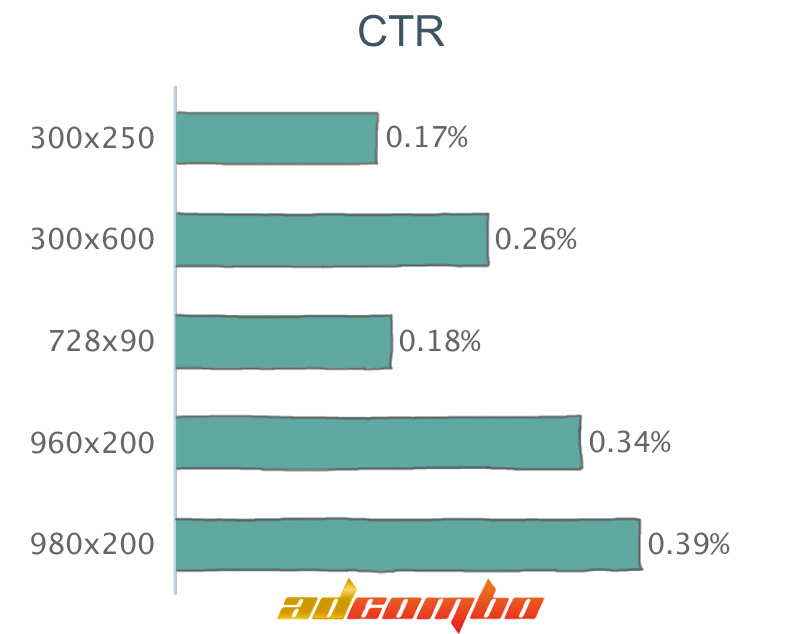 Despite seemingly low market share, Bing and Yahoo should not be taken out of consideration as Cost Per Click rates are rather competitive and can become a valuable addition to a Google campaign. Social media market is rich in Greece, with Facebook as a top choice for the majority of the population. 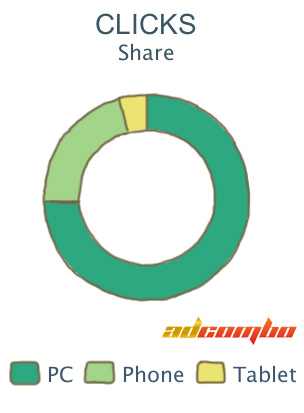 There are around 4 million active Facebook users, which is 37% of the total population and 65% of internet users. 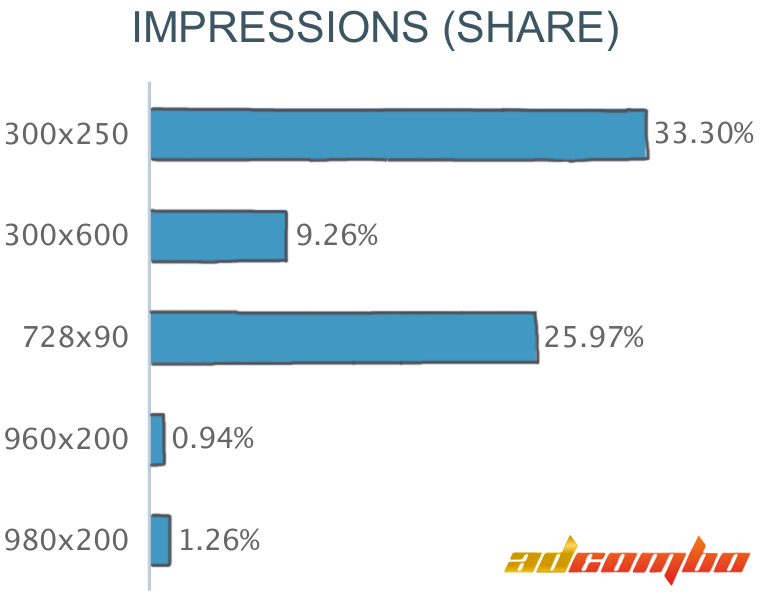 LinkedIn as a professional social media platform is growing in popularity with 63% penetration. 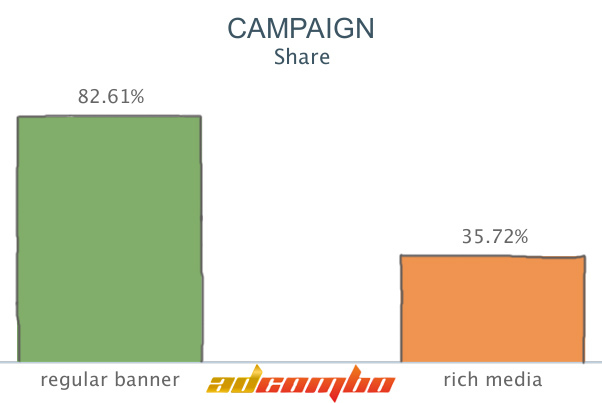 Average Cost Per Click for Greek segment of Facebook ads is around $0.15. It is worth mentioning, that Greeks prefer using their real names and info in social media profiles, which makes them a trustworthy audience. Swearing and any form of aggressive criticism are considered inappropriate. As in most other European countries, the number of sim card registrations exceeds that of population, which means many people are using more than one sim card. Mobile penetration stands at roughly 111%, with around 15 million mobile subscribers. 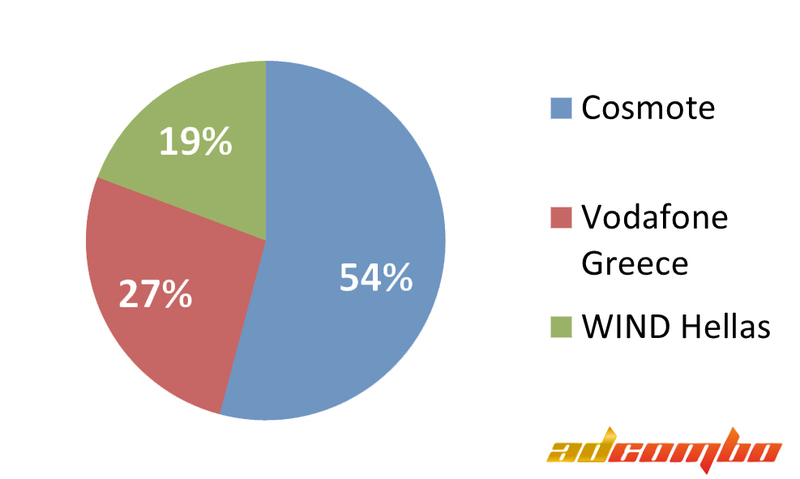 There are 3 major mobile carriers in the country: “Cosmote”, “Vodafone Greece” and “WIND Hellas”. Competition between them has led to unavoidable decrease in prices and increase in availability of mobile internet. The percentage of the country’s area covered by the mobile internet (88%) is, once again, comparable to that of UK. This suggests that for every successful lead generation campaign it is imperative to implement a mobile-friendly version of a webpage in order to reach a much wider audience. 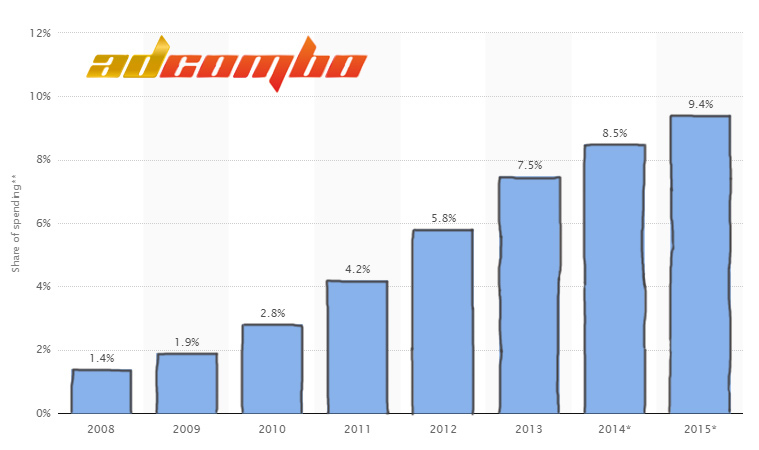 Statistics show that online share in total advertising spending has been rising steadily from 2.8% in 2010 to 9.4% in 2015. 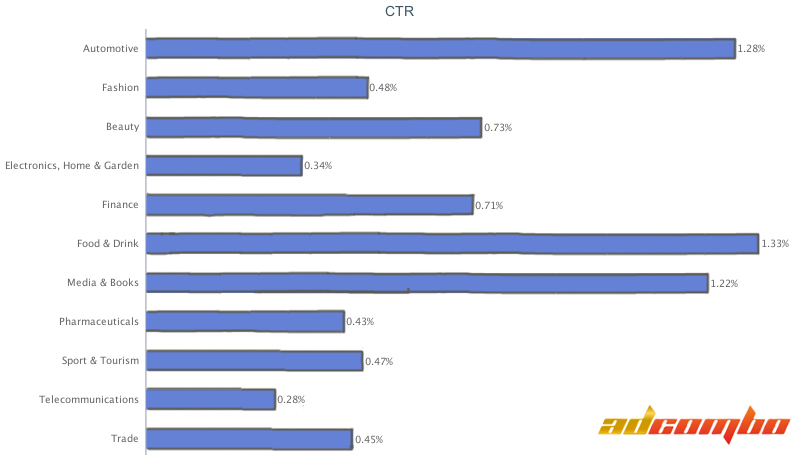 The results propose an even deeper penetration of online advertising in the following years, and, combined with growing internet penetration, this presents a good opportunity to monetize on Greek online market. 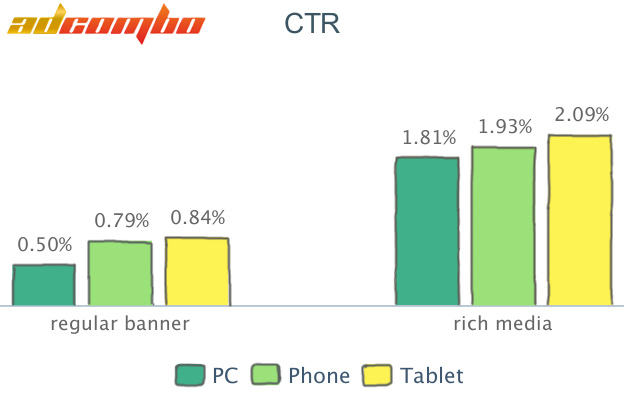 Clicks share by devices shows us that, despite growing amount of tablets and smartphones, the majority of potential audience still uses desktop computers or notebooks to consider the purchase. 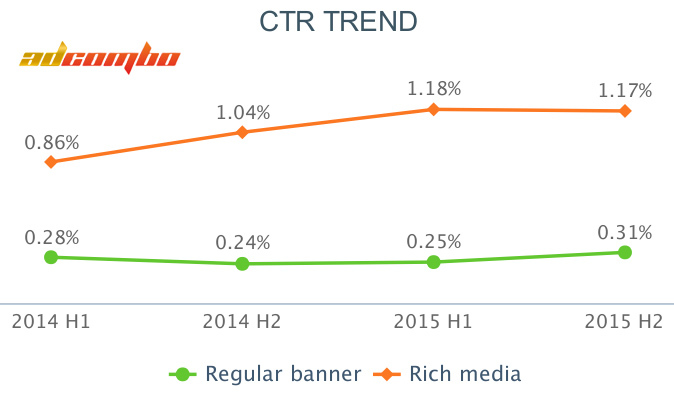 However, Click-through rate is higher on portable devices, which holds true for both banners and rich media. 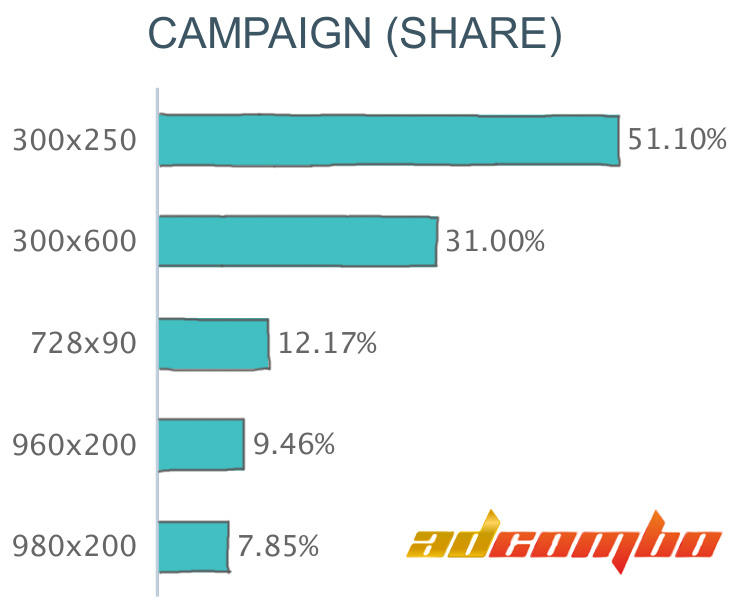 The smallest (300×250) size gets an overwhelming amount of attention from both marketers and the audience. However, the most effective one proves to be a larger 980×200 format.